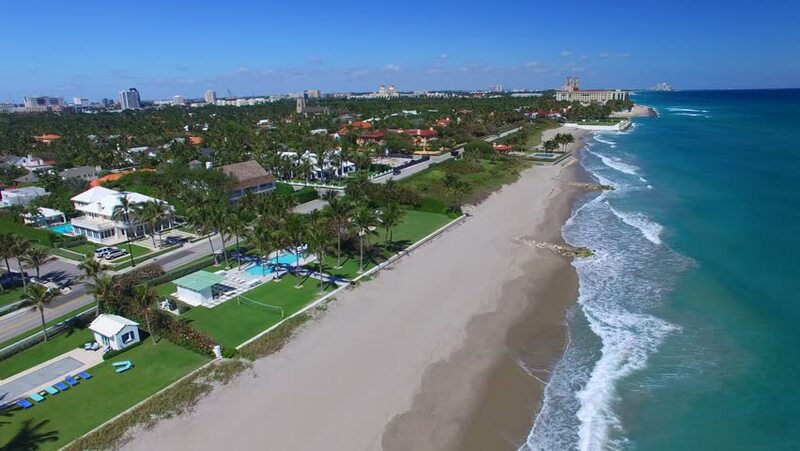 Aerial view of Palm Beach, Florida. 4k00:15Aerial video Kiev, Ukraine. The Moscow Bridge 19. June. 2017. Flight over the Moscow Bridge on a summer sunny day. A beautiful panorama opens onto the Obolon and the Dnieper rivers. 4k00:11Aerial video Kiev, Ukraine. The Moscow Bridge 19. June. 2017. Flight over the Moscow Bridge on a summer sunny day. A beautiful panorama opens onto the Obolon and the Dnieper rivers.